The best way to get to know a community is by scheduling a tour. See the facilities, meet the staff and residents, and get a feel first hand what it's like to live at Visiting Angels Buffalo MN Home Care. Sometimes, nursing homes or retirement centers seem to be the only options. Visiting Angels home care services help our loved ones maintain their independence, quality of life, and continue daily routines in familiar surroundings. Our thorough screening system is designed to maximize your peace of mind. You always have the opportunity to interview any caregiver that we refer to you. You choose the caregiver you want. We run a criminal background check on each new caregiver. We emphasize traits such as a compassion and caring. You will be pleasantly surprised to see that at Visiting Angels, character matters! Visiting Angels caregivers must have an extensive verifiable paid home care employment history, with positive references. Our Registered Nurse provides training and certification for new caregivers. In addition, our caregivers must complete 8 hours of continuing education per year. 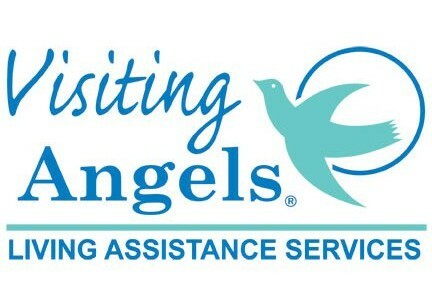 Visiting Angels does not dictate the services offered or how they are scheduled . You are the boss. It is our job to adjust to your schedule and to provide services you request to help maintain you comfortably in your home. We review you or your loved ones' needs and select a caregiver with the required experience and personality to make a perfect match. We stay in touch with you and your family to ensure that you are happy with the caregiver and the services we provide. Our goal is to supply you with the best care available.